“Shipping used to be easy: buy low, sell high and try not to lose money in between. Finance was readily available to buy ships, no questions asked, and trading ships barring a few safety rules was largely unregulated,” reads the start of the latest Alphabulk newsletter analysis piece –in exclusive alliance with MundoMaritimo- where firm financials have changed the shipping world, turning a once loosely regulated industry into a tightly knitted world of new rules.In the high-supply-low-offer crisis that began as far back as 2008, ship demoliton used to be the life-saving balance provider. Companies would demolish worn-out vessels and even make some money while liberating capacity in order to elevate freight rates. It all seemed to work out relatively well, until demolition prices began to fluctuate almost as much as freight rates themselves.According to Alphabulk, the market appears to be ‘under scrapping’, with an average of 1.88%/year since 2004 for the global fleet, noted that a ‘healthy’ percentage should be 4% or more, which was only achieved in 2012 and almost in 2015 with 3.93%. 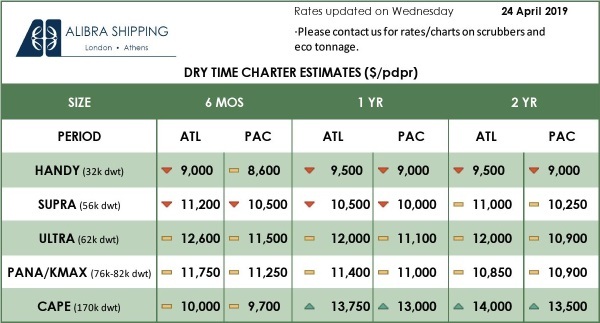 “Unfortunately the very young average age of the dry bulk fleet also means that this proportion is unlikely to be achieved again anytime soon.”Healthy scrappingA healthy level of scrapping, together with a return to normal speeds, are probably the two main conditions needed for the market to return to a better balance.This creates a catch-22 situation, as scrapping will increase if the market is low, but the same low market for a certain fuel oil price range results in ships going slow. 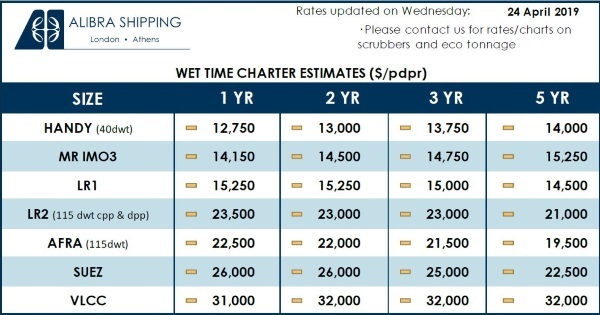 Thus high scrapping levels will almost certainly be accompanied by slow steaming, while lower scrapping will likely go hand in hand with high speeds!And this is the way demolition is regarded in shipping: as a part of the shipping market with changing prices and volumes, and market participants trying to make educated guesses regarding the implication of these changes; this perhaps conceals the reality of the demolition market, which is in fact a dangerous business operated with low cost labor in a highly labor intensive manner. This process makes a lot of sense from a green point of view, as turning scrap into steel uses 70% less energy than turning iron ore into steel.RegulationsThe main regulation dealing with scrapping is part of a waste convention: ships sold for demolition are considered as waste (Basel convention, 1992). This convention makes it illegal for a developed country to export a ship for demolition to a developing country without having all its hazardous material removed first. In 1995 the convention was strengthened by the so-called “ban amendment” which has also been incorporated in the EU legislation.Finally in 2002, the UNEP adopted the Technical Guidelines for the Environmentally Sound Management (ESM) of the full and partial dismantling of ships. Meanwhile, the International Labor Organization, which has branded ship demolition activity “one of the most dangerous activities in the world”, adopted a set of guidelines for ship breaking in March 2004.IMO finally acknowledged that there was an issue with demolition and got its act together with the Hong Kong convention (Ship Recycling Convention) approved in 2009, but is not in force as there are still countries that have not signed it. The EU resorted to its own regulations for ship recycling in 2013. Essentially these EU regulations bring forward the Hong Kong convention, as it seems that the latter may never come into force using the normal process of ratification.